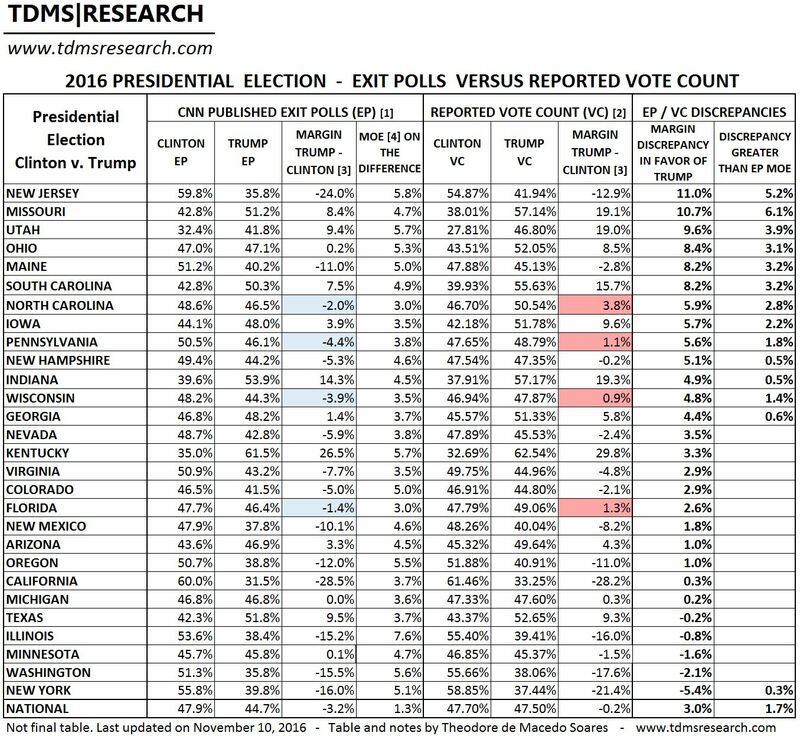 Trump won the PA recorded vote (party-id) by 48.8-47.7%. Trump won the PA recorded vote (gender) by 49.1-48.0% (2:56 pm Nov.15). Is the independent rate for one area applied to other areas? Or is an average independent rate applied to areas where it may be unrepresentative ? Or is a working assumption the undecideds will vote at the same rates everywhere ? Independent rate is a function of the state party-id. Assume same undecided rate everywhere.